The mother-daughter bond is one of the most special there is. In fact, it has been scientifically proven that mother-daughter relationships are the strongest of all parent-child connections thanks to a similar brain chemistry —you know the one which gives moms that weird ability to know exactly what you’re thinking. 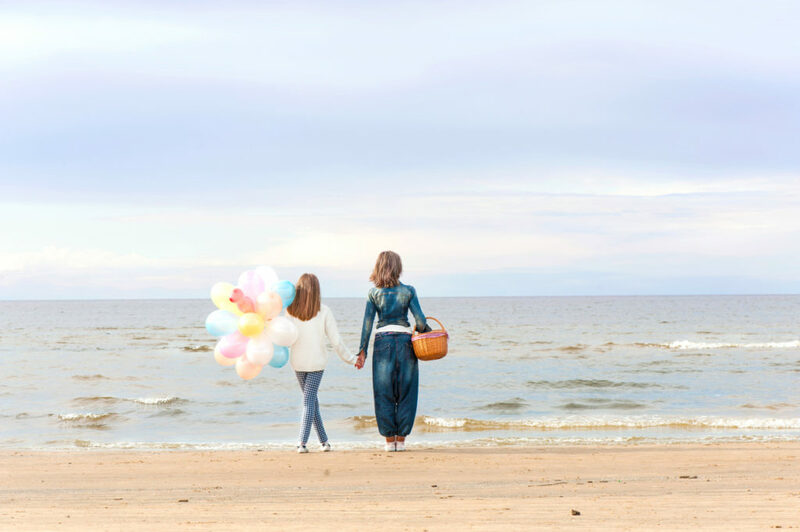 To celebrate this special mother-daughter bond, Savvy Tokyo is giving away a free fun-filled day trip for two to the beautiful coastal town of Hayama in Kanagawa Prefecture!!! The lucky winners will get to visit the best of the area’s seaside attractions using the Hayama Excursion Ticket, a special discount pass that includes train and bus tickets, one meal and a souvenir! The winning mother-daughter duo will then document their girls day out in a guest post for Savvy Tokyo. Don’t worry, you don’t need to have any experience with writing as the team at Savvy will help you put it all together. Name one thing you absolutely love about your mother/daughter and one thing she does that drives you insane. Email editorial@gplusmedia.com with your answer and “HAYAMA GIRLS TRIP” in the subject line by 5 p.m. on Wed, October 17. If you have any questions, please leave us a comment below or join our Savvy Tokyo Facebook group and get in touch with us there. A special pass for women only, the Hayama Excursion Ticket from Keikyu offers the chance to explore the lovely coastal towns of Hayama and nearby Zushi for much cheaper than with regular transport. Only ¥3,000, the ticket covers transport to and from Tokyo as well as within the area, includes a meal at one of 22 stylish restaurants, and also allows you to exchange a coupon for a local souvenir — which could be anything from beach sandals to cookies. You can read more about the ticket on the Keikyu Website or check out the video below. For more information and destinations in Hayama, see this website. The winning pair will be expected to submit a guest post to Savvy Tokyo describing their trip to Hayama within 10 days of going. The article should be from 700 to 1,200 words and also be accompanied with original photos from the trip. 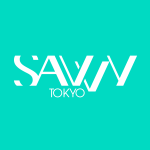 Savvy Tokyo will contact the winner individually with more details and guidance later on. The article will be published on Savvy Tokyo under the writer’s byline in the beginning of December. The writer will not be compensated for the article. The winning duo can decide who among the two will be the actual writer of the article. October 5 – October 17, 2018, by 5 p.m.
All applicants must reside in Japan and one of the two (we guess, the mother) should be over 20 years old. Savvy Tokyo will arrange round-trip transportation for two from areas within the Kanto region to Hayama. Applicants residing outside Kanto are more than welcome to apply, but under the condition that they arrange their own transportation to Shinagawa station. This contest is, of course, open to mothers-daughters of any age and nationality. The winners will be selected by the Savvy Tokyo editorial team by Fri, October 19 and contacted via email with all further details. Subscribe to the Savvy Tokyo newsletter for the latest giveaways and special offers, as well as our pick of the week’s top content. Plus don’t forget to follow us on Facebook and Instagram too!